Transfer paper for printing onto hard surfaces. 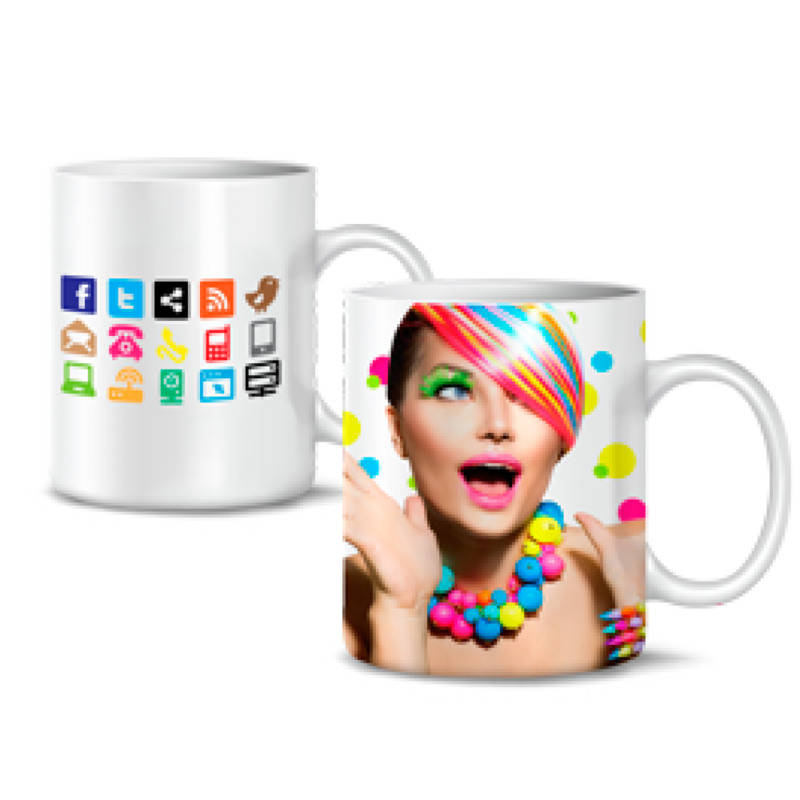 Transfer paper for printing onto mugs, plates, beer steins, magnetic vinyl's, wood, place mats, chromolux, tiles, mirrors, acrylic glass, metal, nylon, lighters, pens, CDs, etc. X-Press OnDemand FAB Hard Surface Transfer Paper - 100 A4 Sheets is also suitable for the new generation of color copiers and color laser printers with a higher fusing temperature!